I’ve seen people run away from their dreams. I’ve seen people run to catch a bus. I’ve seen people run for politics. I’ve seen people run organizations. I’ve seen people run deficits. I’ve seen people run wires through walls. 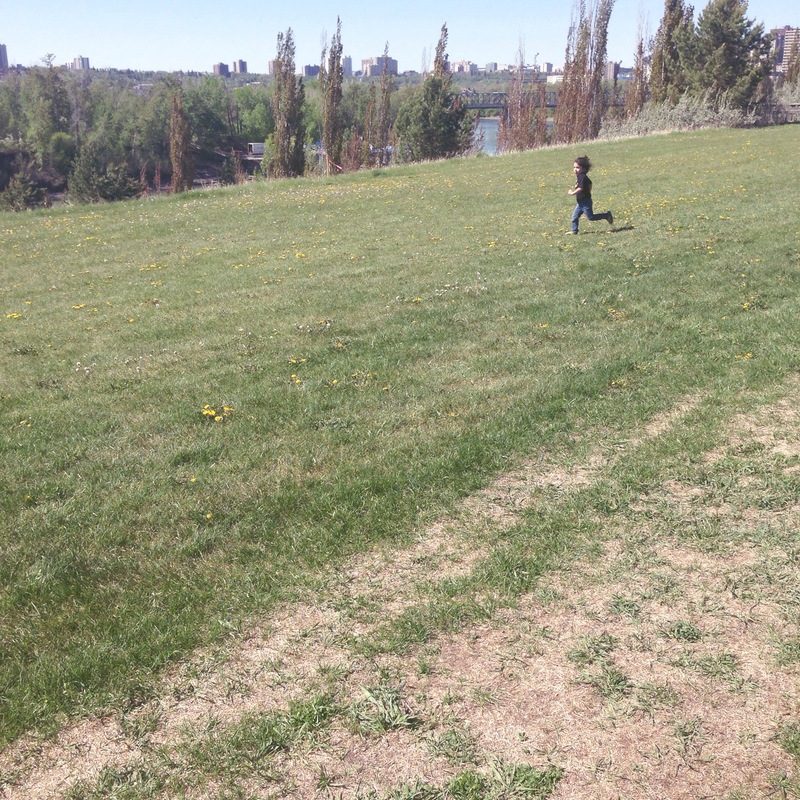 But the best sight of all is when I watch a child run. When they run, they do it for no other purpose than the sheer fact that they can run. To them, running is the prize and the goal is what stops them from running. When did these priorities change in my life? Goals are illusory. The wind in my hair isn’t. Accolades are conditional. The earth at my feet is constant. Is it possible to transcend the need for goals and live in such a way that the disciplines of life are the rewards? I want to run because the green of the grass, the heat of the sun, and the breeze in my face beckons me. I want to run like a child discovering the strength of his legs with each stride. I want to run because I can. @Jared @Jose- Thanks guys! Appreciate the love. Omar – this is a real winner. Tight. To the point. Packed with insight and wisdom. Got my mind running, in fact. Thanks for the challenge. Man, your daily writings are fantastic. It’s funny because I think you’ve mastered both: you are accomplishing your goal of writing 7 days in a row, BUT I can see you are also enjoying the running – the daily thoughts scribbled out, the process, the moment.